Every weekday I post a set of poetry prompts on poetrywritinggroup.wordpress.com and a set of story prompts on the script, novel and short story blogs (and poems, script / novel extracts, stories at the weekends). 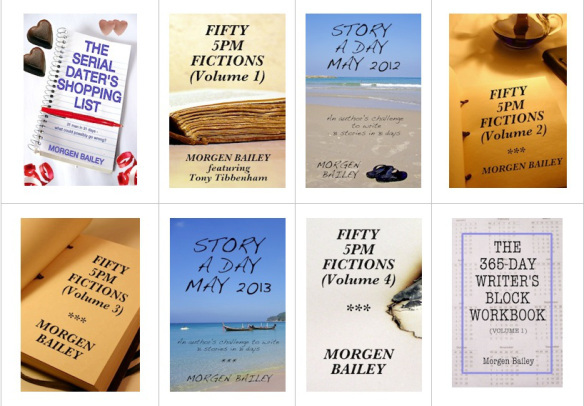 You can subscribe to this blog on your Kindle / Kindle app via Amazon.co.uk or Amazon.com. You can sign up to receive these blog posts daily or weekly so you don’t miss anything.